She was such a sweet little thing! I will have more to show soon, but here is a sneak peek for mom and dad! 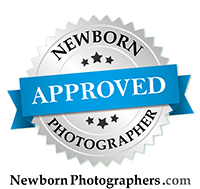 In Baby, Infant Tags ", "newborn baby photography in elk grove", "newborn baby photography in sacramento"